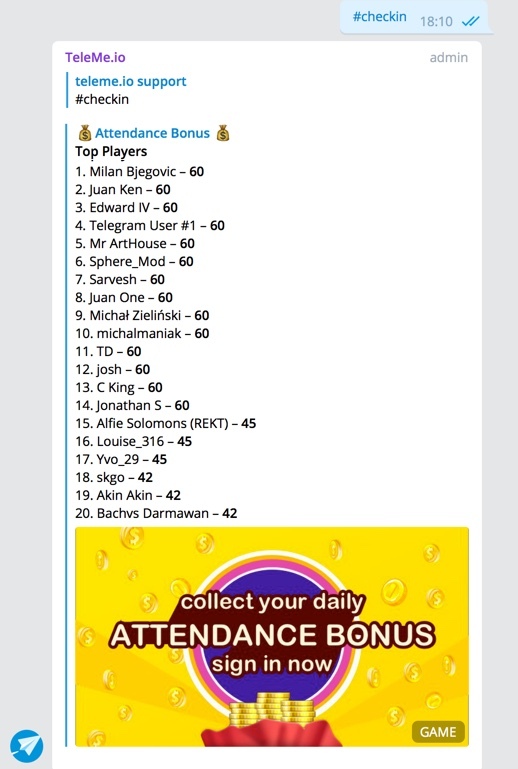 The Daily Attendance Bonus feature has received extremely impressive data since its launch a week ago. We've seen an average of more than 50% of the next day's retention growth for Telegram groups. Thanks to the design of increment of daily rewards for consecutive check-ins, one top community has achieved a threefold increase in next-day-retention through "Daily Attendance Bonus"! 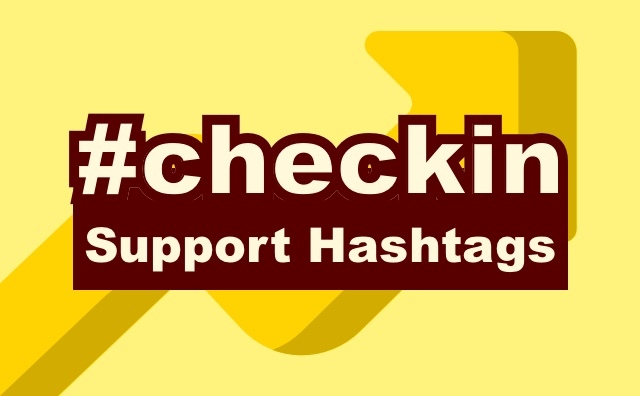 Now, support for hashtag has been added. And group members can request it directly via the hashtag. How to use the hashtag to serve "Daily Attendance Bonus"
How to change the trigger hashtag? 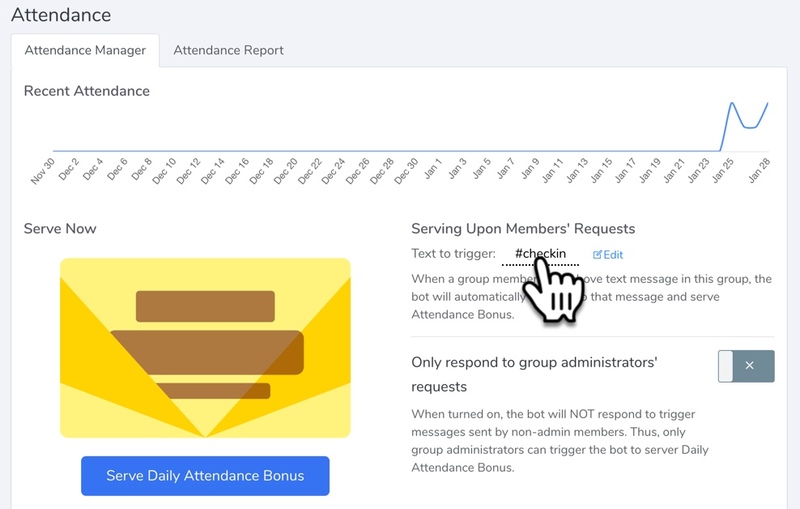 How to prevent non-admin members from serving "Daily Attendance Bonus"
By default, each group member can request "Daily Attendance Bonus" by sending its trigger hashtag. If you want to restrict this behaviour to only group administrators, there is a switch on the bottom right of the attendance management panel. Switch it on, and then the bot will ignore requests from non-admin members.